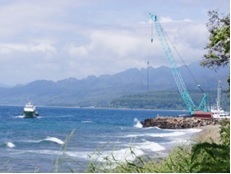 Mineral processing commissioning plant specialists at PPM Global are playing a key role in successfully commissioning a copper project on the remote Indonesian island of Wetar in the West Timor Sea. "With significant experience in both commissioning and operations, the team at PPM Global identified critical equipment and process streams to allow for a ‘First Copper Circuit’ that prioritises and manages critical path items for construction completion." 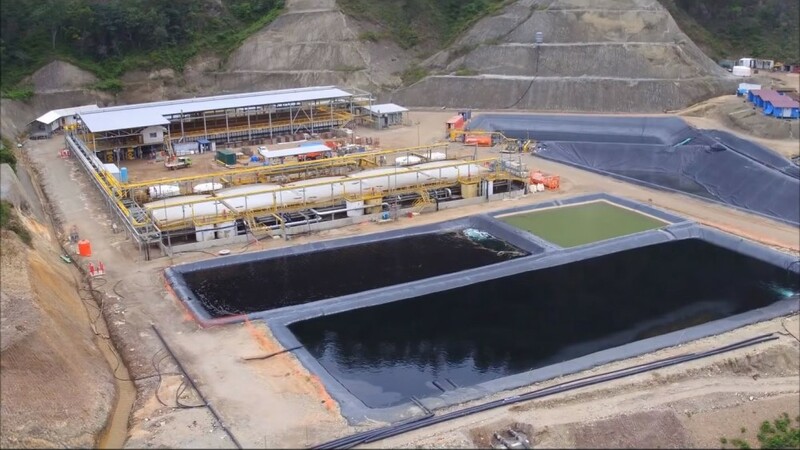 PPM Global has been assisting the Wetar Copper Project team with the operational ramp-up of production and developing training documents to further assist training of the local workforce. The project is on the north central coast of the island that supports about 9,000 people. 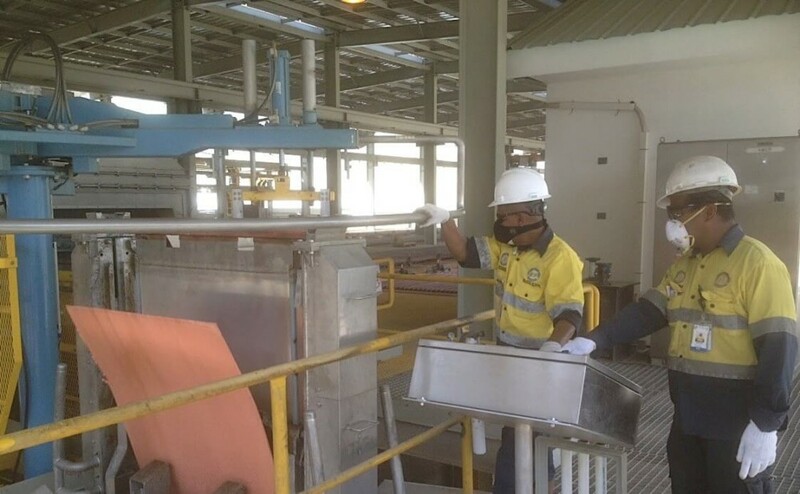 Perth-based Finders Resources Limited operates the project held through Indonesian subsidiary and industrial copper plate manufacturer PT Batutua Tembaga Raya (BTR). 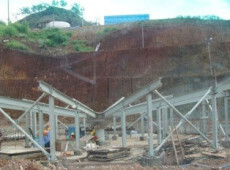 ThIs Indonesian mining project involves: developing open pit mining and processing of high-grade copper sulphide deposits within 3km from the coast of Wetar Isand. The PPM Global team arrived on the remote Indonesian Island of Wetar in April 2016. Following travel from Australia the PPM Global team took an hour’s flight from Bali to Kupang. Once there the team boarded a 70m boat leaving the main harbour early evening for a 15-hour trip with arrival around 10am the following day. With significant experience in both copper process plant commissioning and copper plant operations, the team at PPM Global identified critical equipment and process streams. This allowed for a ‘First Copper Circuit’ that prioritises and manages critical path items for process plant construction completion. “Commissioning preparation has been focused mainly on the unit operations that will facilitate a safe and efficient start-up, rather than trying to complete every last construction item at a time when resources are stretched,” Steve said. “One of the main concerns with this approach is how we manage the completion of non-critical items if the plant is in operation. PPM implemented processes and procedures to safely manage copper plant commissioning under these conditions. This allowed the operational plant to produce copper and the construction team to continue safely with the final items for plant construction completion. BTR project manager Russell Dwyer said PPM Global’s plant construction engineers and metallurgical engineers accelerated PT BTR’s drive to project completion with their immediate focus on system readiness to first copper. PPM implemented processes and procedures to safely manage commissioning allowing the operational plant to produce and the construction team to continue safely with the final items for construction completion. In February 2016, PPM Global was awarded the contract to implement and manage this Indonesian copper project commissioning. The project is designed to produce 25,000 tonne per annum (tpa) of high purity copper cathode via the processes of Heap Leach (HL), Solvent Extraction (SX) and Electrowinning (EW). The PPM Global team arrived on the island in April 2016 for a preliminary review of construction progress and kick off meetings. “Getting to site was interesting – not the usual drive along dusty tracks,” said Steve. A review of the copper project site construction progress was underway shortly after arrival and the PPM team met with both BTR personnel and representatives from the client’s engineer, GR Engineering Services (GRES). Before the site visit, meetings were held with GRES in Perth to discuss in detail the respective work scopes and agree on the safest and most efficient way to move the copper project from a construction site into copper plant commissioning and on to copper production and ramp up. PPM rapidly deployed commissioning specialists en route to site and promptly mobilised a commissioning manager followed by two process specialists and a mechanical supervisor. Discussions with GRES focused on anticipated timing for completion of various plant areas, while meetings with BTR focused on preparedness for start-up and operations. PPM had commissioning specialists en route to site within a week and promptly mobilised a commissioning manager followed by two process specialists and a mechanical supervisor. In early July over 300 tonnes of LME Grade A copper cathode had been stripped from the recently commissioned SX-EW plant. The rate of copper cathode stripping is continuing to increase as production levels from the SX-EW plant ramps up. Concurrently, the 3000 tpa copper cathode SX-EW plant continued to perform at capacity during June bringing the combined site total to approximately 550 tonnes of copper cathode.